Ready to take a break from Facebook, or just want a nice local backup of all the data you've uploaded to the social network over the years? 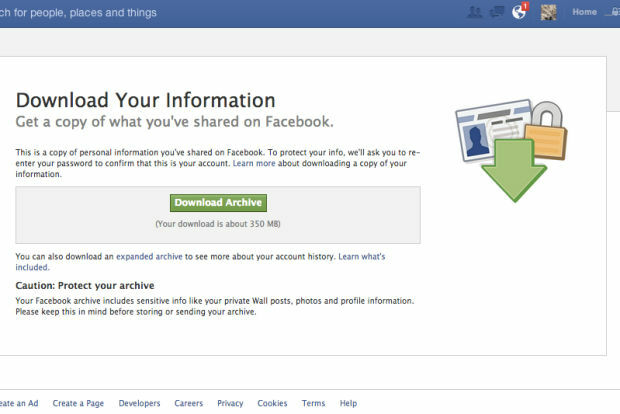 Turns out that downloading your stuff from Facebook is a lot easier than it used to be. Even for someone like me, who's racked up a massive amount of data over the years. 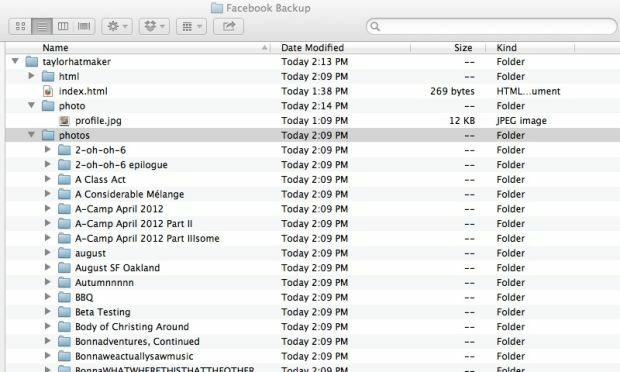 Backing up everything else was surprisingly straightforward, however, using Facebook's built-in archival tools. Step 1. Click the little gear icon in the upper right corner and navigate to Account Settings. Step 2. Figure out what you're after. 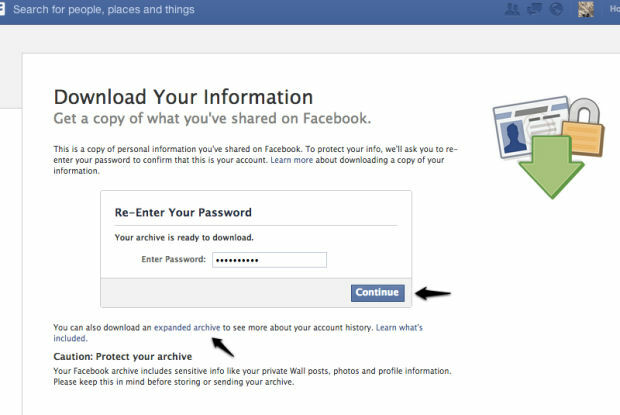 You can download the primary copy of your user data or you can choose to download an "expanded archive.. The latter is an interesting, more technical glimpse at your Facebook activity over time (shown below). 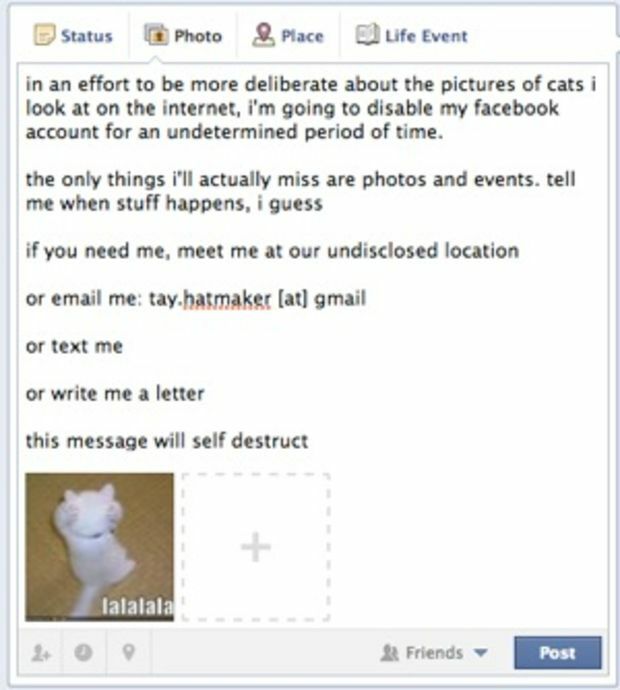 Facebook has a nice guide that breaks down what you'll find where. I downloaded both, because, well, why not? Step 3. Input your password to start downloading a copy of your information. Amazingly, my download was only 350MB, and considering how many photos I have stored, I imagine that's on the (very) high end compared to most Facebook users. Step 4. 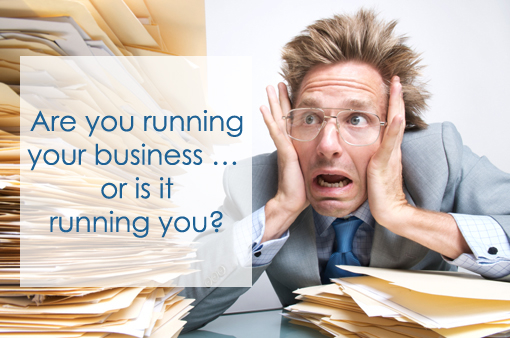 Pore over your data! You'll get a folder with your user name that you can explore. 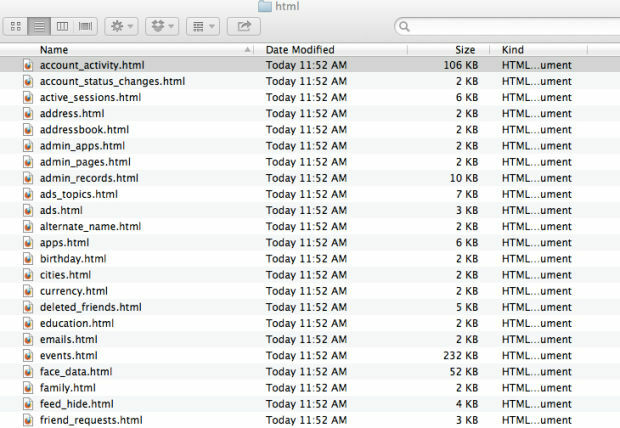 It has two main subfolders: html and photos. The first one - html - is where all of your archived messages, likes, wall posts and everything else shows up. 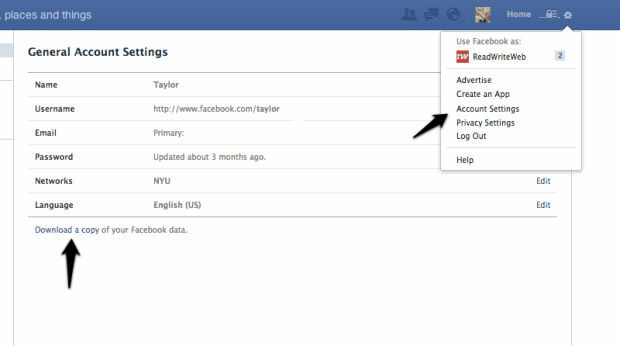 In the "friends" file you might be able to find some of your Facebook friends' email addresses included to the right. There's also an html version of your photo albums in here. The second main folder is a very nicely packaged directory of all of your photos in .jpeg form. Step 5. If you opted to download the expanded archive, you'll have even more weird stuff to check out. Try the deleted friends folder for starters. The pokes folder is predictably also a good time stroll down memory lane. All told, this process is way easier than I thought it would be. And I'm still kind of amazed that the export tool hands over all of your photos in .jpeg form. 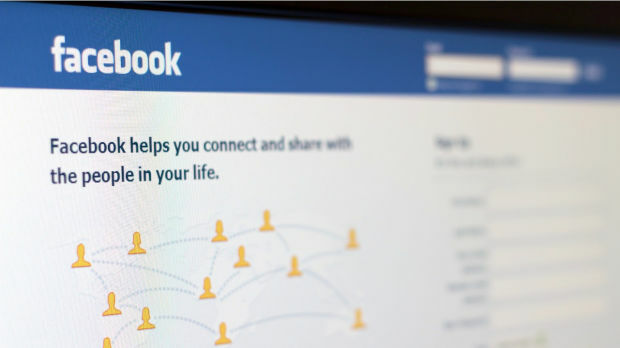 Unfortunately, Facebook keeps an iron grip on the email addresses and phone numbers of your Facebook friends. Considering those would be a pretty handy way to cut out the big blue social network altogether, it makes sense from Zuckerberg's perspective, but it's still annoying. There used to be a workaround involving Yahoo Mail that's since been patched, so if you know of any good, safe and legal ways to extract your contacts from Facebook, do tell in the comments.